The leaked retail box images by Mysmartprice suggests that the smartphone has made its way to Geekbench as well along with the model number ‘vivo vivo 1807". Chinese smartphone manufacturer Vivo is all geared up to launch its new Y series of smartphones in India. 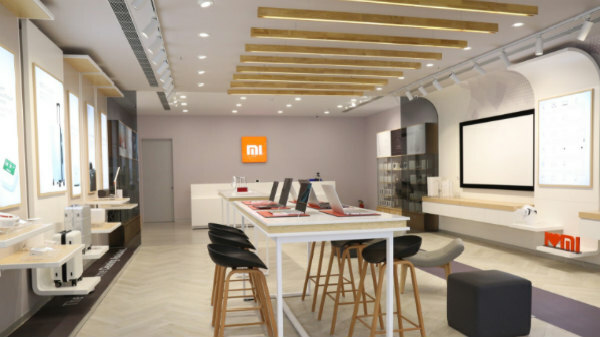 The new range of smartphones will be priced in the mid-tier segment and will be competing head-on with Xiaomi, Asus, and others. As per a report from India Today, Vivo is expected to launch the Vivo Y95 by the end of November this year. However, Vivo is yet to make any official announcement regarding the release of Y95 in the country. It is not new when we come around the leaked specifications and features of the upcoming smartphones. Following the trend, the Vivo Y95 has been leaked a number of times over the web hinting at the specifications and features which the smartphone will offer. This time, images of the retail box of upcoming Vivo smartphone has been leaked revealing the specifications which the device will pack. The leaked retail box images by Mysmartprice suggests that the smartphone has made its way to Geekbench as well along with the model number 'vivo vivo 1807". As mentioned earlier, Vivo will keep the pricing of the Y series of its smartphone in the mid-range price segment. The Vivo Y95 is expected to carry a price tag of Rs 14,999 which will make it a direct rival of Redmi Note 6 Pro, Mi A2, and others. 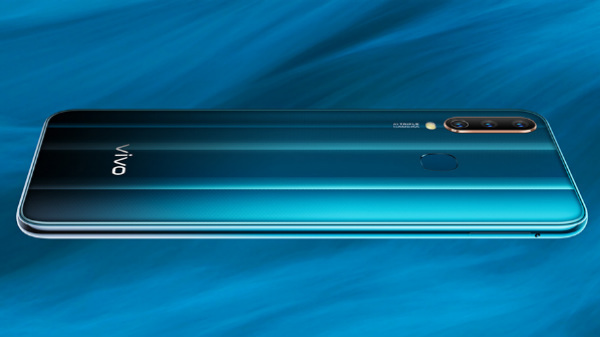 As for the specifications, the Geekbench listing of the Vivo Y95 suggests that the smartphone will ship with Android 8.1 Oreo out-of-the-box which will be paired with 4GB of RAM. 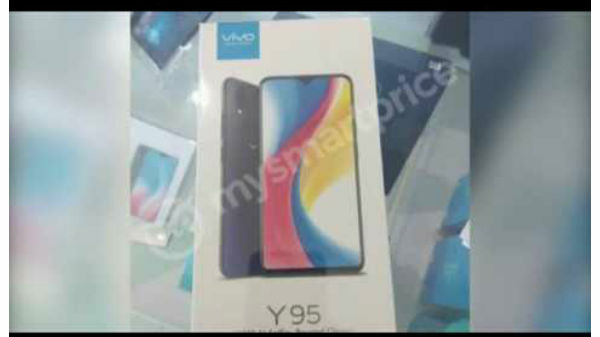 On the other hand, the leaked retail box images do not give a clear picture about the features and specifications which the Vivo Y95 will offer. However, the images suggest that the Vivo Y95 will sport a taller 6.22-inch Halo FullView display and will be available in Starry Black color variant. The 4GB RAM will be clubbed with 64GB of onboard storage and the device will be backed by a big 4,030mAh battery. We will keep you posted with the further information on Vivo Y95 and other upcoming launches, so stay tuned with us for more updates.